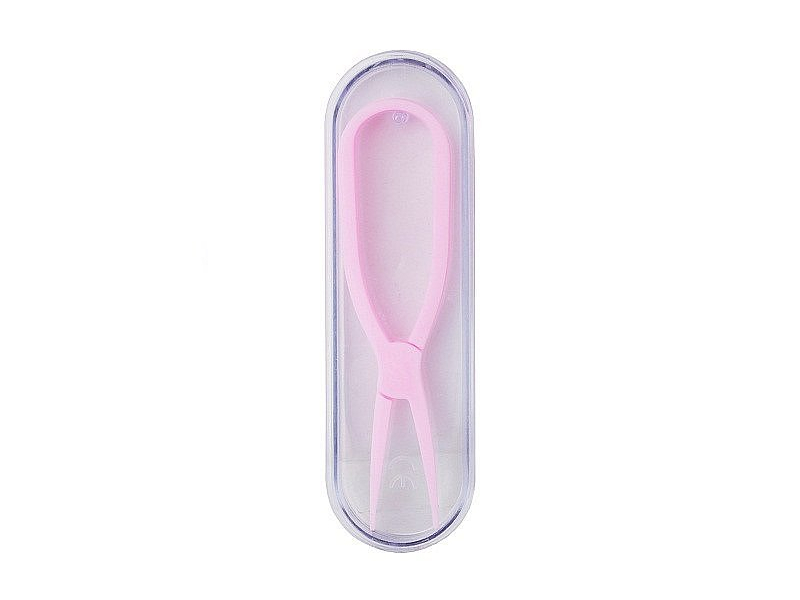 If you're a fan of longer fingernails, or if you simply find it difficult to handle your lenses from time to time, try these tongs for contact lenses. This practical tool makes removing lenses from a case or blister pack easy and may just speed up your morning routine, too. 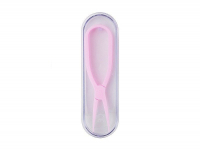 The tongs are made of flexible and soft plastic that is gentle on the lens' surface. Simply press the oval handles to control the tongs, then remove the contact lens from the contact lens case with one easy step. Just squeeze the tongs to grab the lens, and then place the lens on your finger for easy, hygienic application. Got this as it meant i got free delivery with my order. Not a bad little product. I'm new to lenses and at times they can be pretty fiddly and i struggle at times to put them in. The tongs are definitley helpful when it comes to removing my lenses. Bought this as an extra and I can see that it can be a useful product if you've got long finger nails or something but it's not something that I would really use on a regular basis.